Maybe you remember him and maybe you don’t. But once he was a famous rapper and now, he is releasing game consoles. He was famous back in 2007, with the song ‘Crank That’, and he hasn’t had a hit since that. So maybe he thought that he will be more successful with creating his own gaming devices. There are images all over social media, and people are not that impressed. 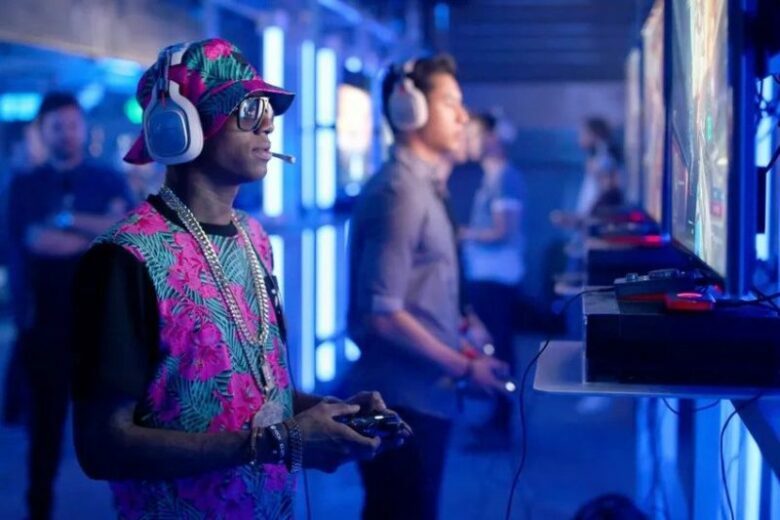 Soulja Boy created not only ‘SouljaGame Console’, but also ‘SouljaWatch’, ‘SouljaPad’, and even ‘SouljaPhone HT70’. The console looks like the Xbox One S, and the handheld version is similar to a Wii U gamepad, but it doesn’t have analog sticks. And the watch and the pad are very similar to the Apple ones, making Soulja Boy not that creative. The prices from the products range from $9.99 to $199.99, and people are not satisfied with the prices too. But despite all the bad comments on social media, Soulja Boy’s fans are buying his products. 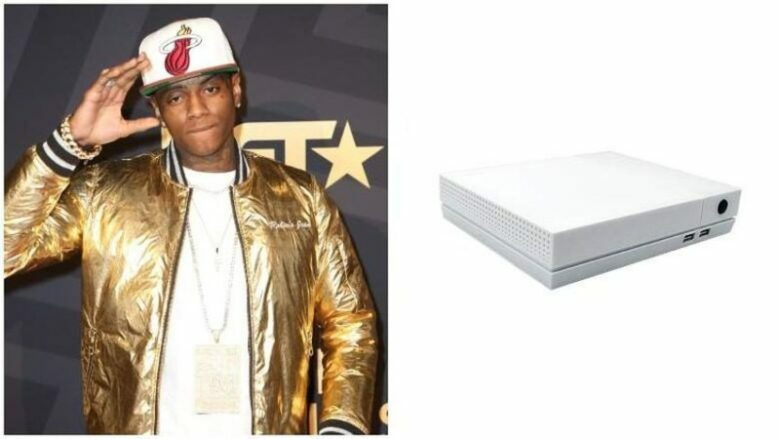 Soulja wrote on Twitter that the first person who bought his console made him cry, the tears of joy. He thanked his fans for all the support they are giving to him and promised he will continue to grow and evolve his tech company.